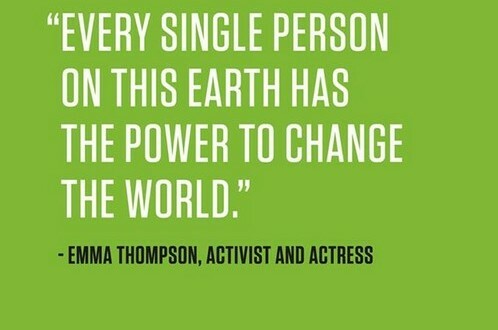 Here at Windfacts, we love inspirational quotes and so wanted to share this nugget from actress and climate activist Emma Thompson. We like a good laugh here at Windfacts, and so we love this short video, which shows a different side to wind energy. © Irish Wind Energy Association 2016.